Known as the entertainment capital of Seattle, Capitol Hill boasts an incredible day and nightlife, there’s never a dull moment in this one-of-a-kind neighborhood. With karaoke, global dining options, and some of the best shopping in the city, you’re in for a true treat with us. 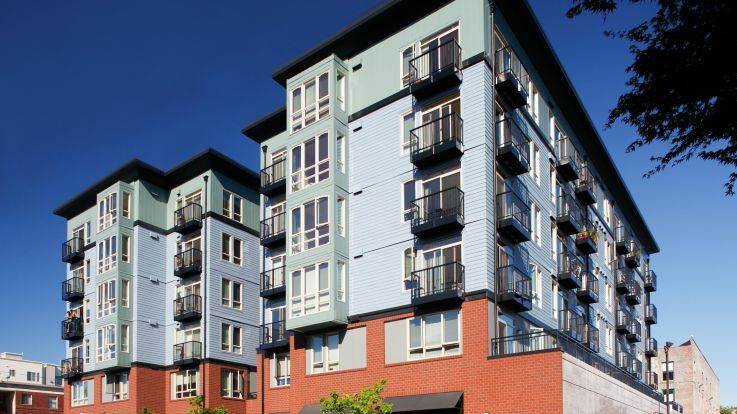 We’re proud to offer Capitol Hill 2 bedroom apartments of all shapes and sizes to suit whatever your needs may be. 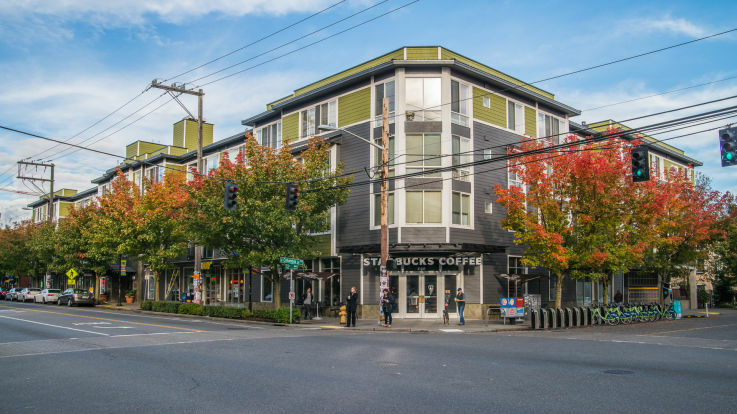 Many of our Capitol Hill 2 bedroom apartments offer outstanding amenities such as an on-site cafe, private balconies, and beautiful rooftop terraces.